The end of August is becoming a very busy period for free to play MMOs. With a number of titles hitting Steam and other titles moving into Closed Beta phases, gamers have quite a selection to choose from this month if they are looking for something new to take for a test spin. What’s an already released game to do? Release another expansion of course! Today, Webzen has announced that Age of Wulin will do exactly that when it releases the Chapter 7: Awakening expansion on August 25th. Awakening will add the 5th Internal Skills, a level cap increase for both combat and internal skills, and a few new special instances. Players will be rewarded for their efforts through the unlocking of access to the 5th Internal Skills and the new challenging activities: Jinling Incident and Qiandeng Crisis. These two zones will require players to thwart plans against the Emperor and other Great Xias. These missions will offer precious items, helping characters to reach the 5th Internal Skills. 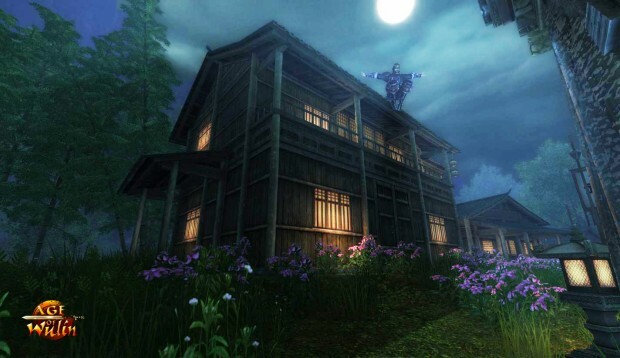 Full expansion details, including an intro to the new skills, are available on the Age of Wulin website.